Daily Trojan, Vol. 29, No. 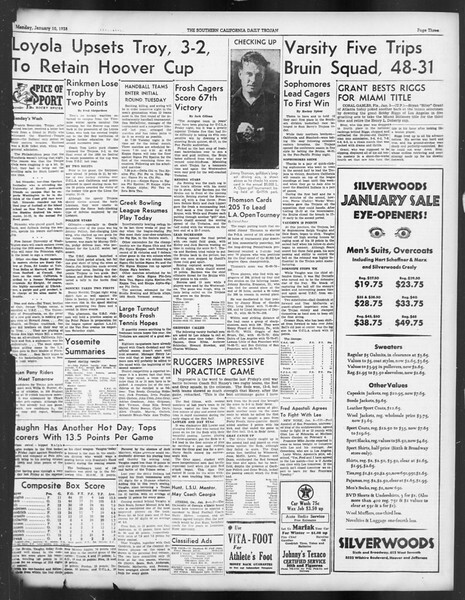 63, January 10, 1938.